One of the most popular events of the year! We will be coming together at RDB at 18.30 to taste 8 wines under the guidance of two members of the SCR (Roger Crisp and Martin Jackson). 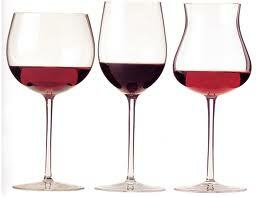 Tickets for the wine-tasting are £6.50 per person and will be put on your battles. At 20.00 there will be a buffet supper served in RDB, that is for free! Booking for this event will open on the 1st of November. You can book for the wine-tasting and the buffet, or just for the buffet. Please go to Weblearn to book!